Download the new Omnisphere preset bank by Imperial Muzikk! Contains some of the best ambient and wavy sounds for Omnisphere! 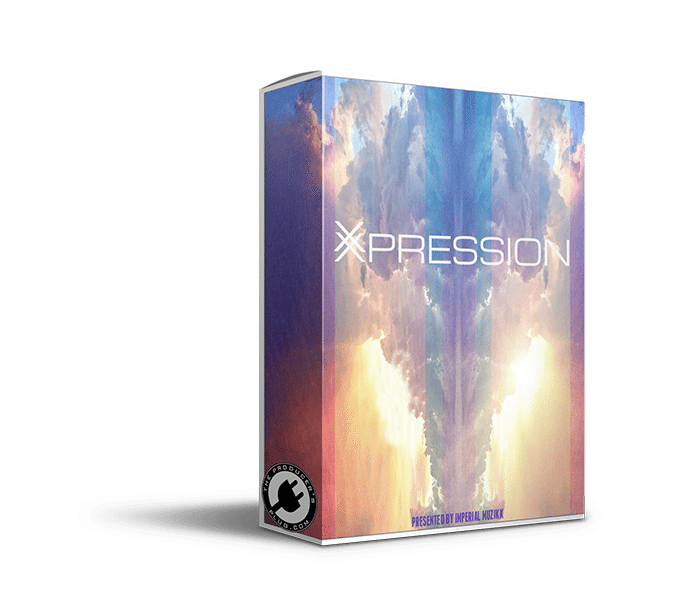 Also contains a drum kit with 30 sounds including 808s, kicks, claps, snares, vox, & more!